The New York Post reported on a story in 2010 telling how Gandolfini helped a neighbor dig out their car during a particularly nasty snowstorm. "Sopranos" star James Gandolfini came to the rescue of a stricken motorist who got stuck on unplowed Bedford Street in the West Village on Monday night. The beefy actor, who lives in the neighborhood, helped dig and then push out the stranger's car—and then popped into nearby bar and restaurant Daddy-O to change a $100 bill to tip others who pitched in to help out." He may have played a tough guy, but it's obvious he had a soft and tender heart. He will be missed. HBO called him a "sensitive person." Indeed. 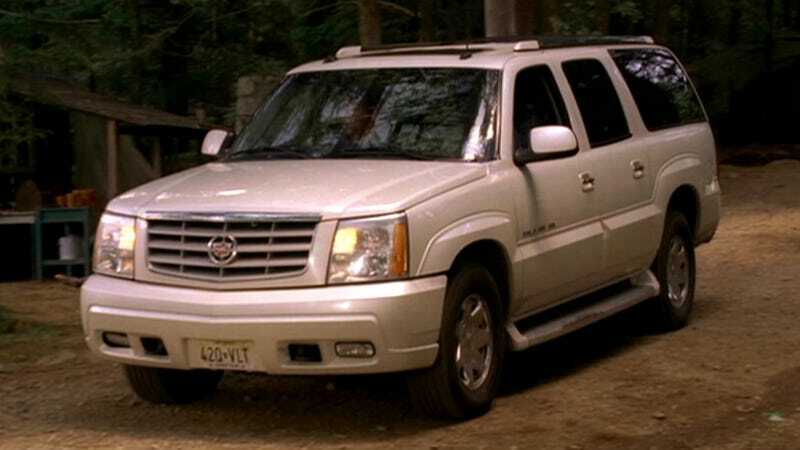 For more cars featured on the Sopranos visit IMCDb.org.